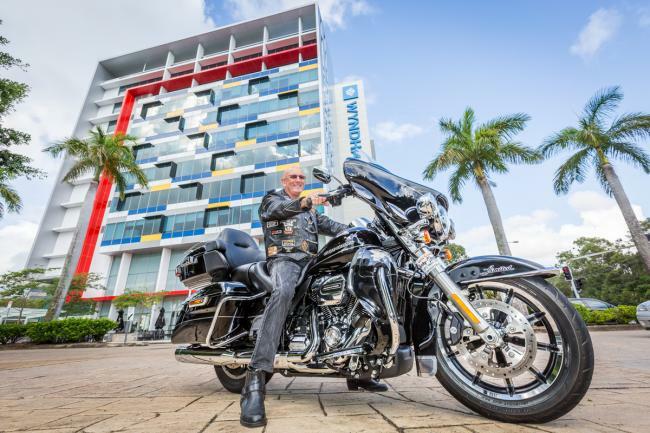 Bonogin local and Harley-Davidson rider Greg Kelly is determined to raise awareness for dementia worldwide, by committing to riding the length and breadth of Australia, New Zealand and the USA, starting on 6th May 2017. Diagnosed at just 60, Greg, an ex-Financial Services Executive, is one of 25,938 people living with dementia under the age of 65. “In my previous life, I was a high achieving individual, working in the financial sector for some of the largest organisations in Australia,” said Greg. “Everything I raise will go towards providing support and care for people living with dementia through Alzheimer’s Australia in each country and state. Show your support by going to, Facebook or Instagram, Kells Ride, and follow his journey. Alzheimer’s Australia is the peak body for people with dementia and their families and carers. It provides advocacy, support services, education and information. 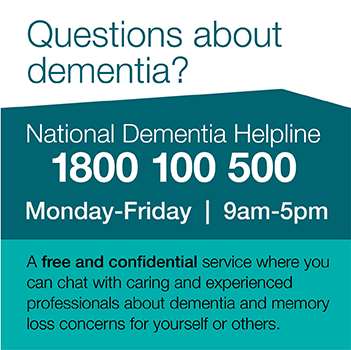 An estimated 413,106 people have dementia in Australia. This number is projected to reach more than a million by 2056.